Final Fantasy fans have a lot to be happy about as there was a bunch of game-related news that has hit the wire over the past 24 hours. 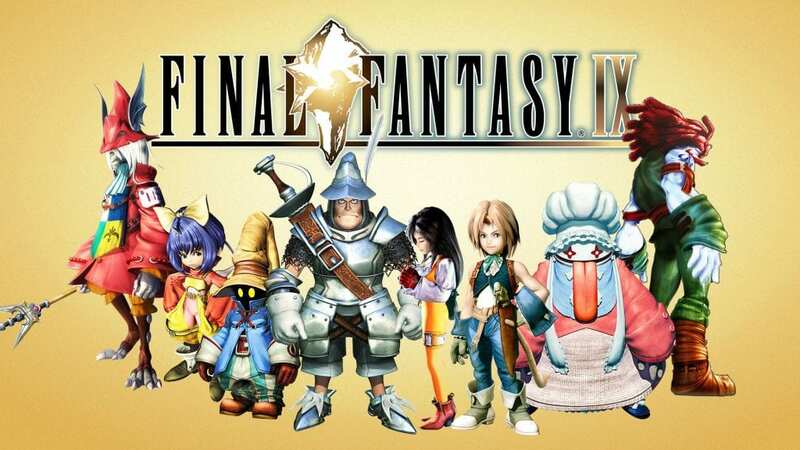 For starters, Final Fantasy 9, originally released back in 2000, is now out for Nintendo Switch, Xbox One, and Windows 10 PC. To make things even better, Final Fantasy 7 will be heading to both Nintendo Switch and Xbox One on March 26th. Additionally, Final Fantasy 10/10-2 HD Remasters and Final Fantasy 12: The Zodiac Age arrives on Nintendo Switch and Xbox One in April.